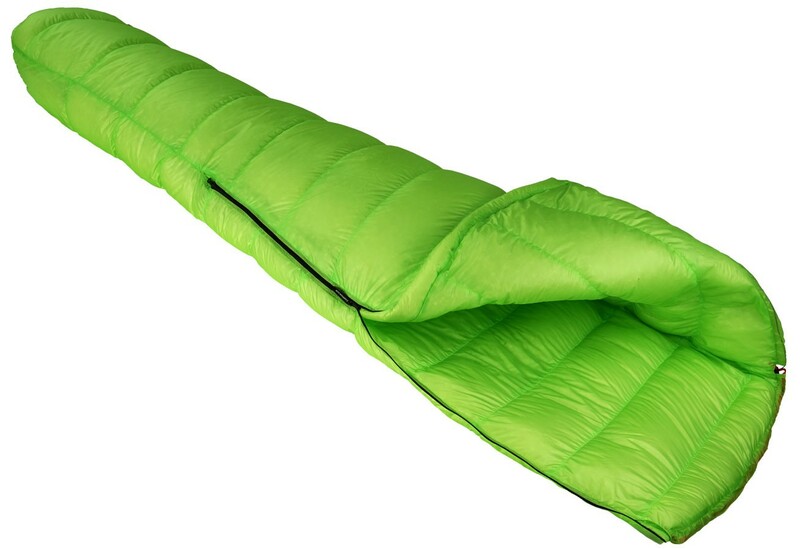 Ultralight sleeping bag for estival use. 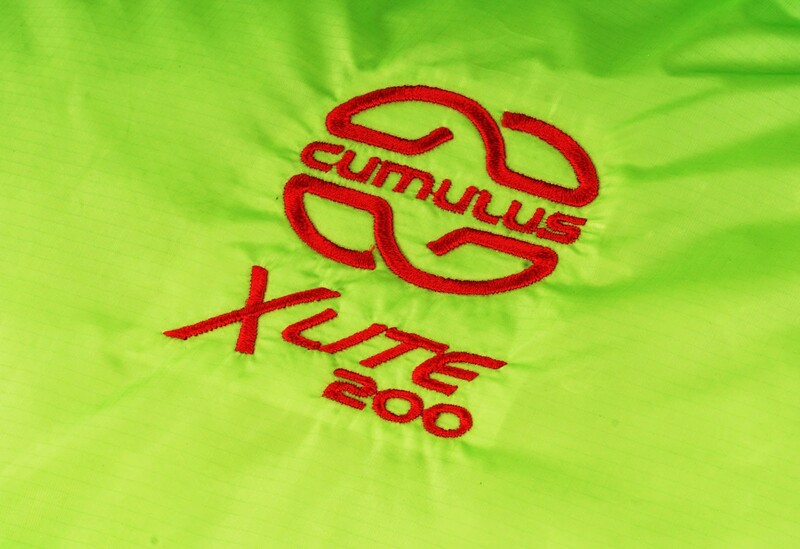 X-Lite 200 of Cumulus is an ultralight sleeping bag for outdoor minimalist. Is weight only 350g with 900 cuin polish goose down 96/4. 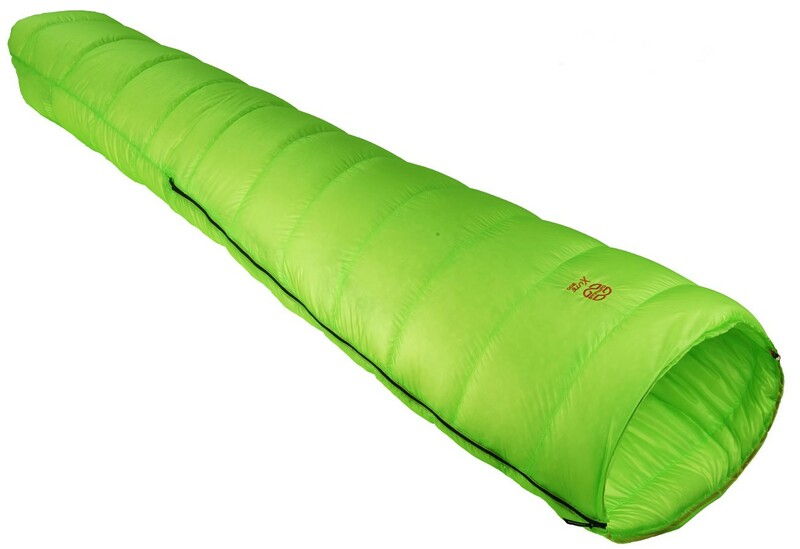 Construction in H-box down chambers (30 chambers) and independently filled top and bottom of the sleeping bag. 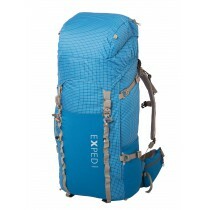 YKK zipper lengh 2/3 with double cursors. 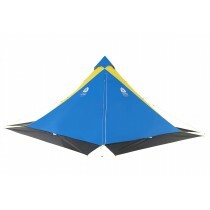 Filling fabric is Toray AirTastic : low weight (19g/m²), compressible and breathable (DWR treatment).